Perfect for the golf mad! 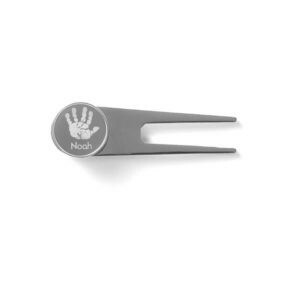 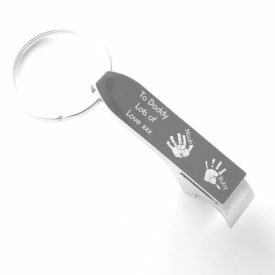 This gorgeously engraved golf ball marker and pitch repair tool can be personalised to feature the actual miniaturised hand or footprint of a little person, alongside their name. 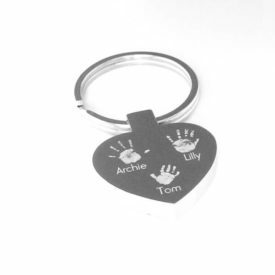 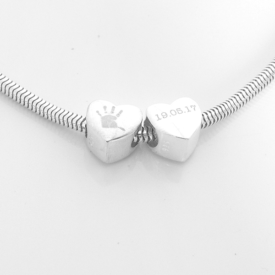 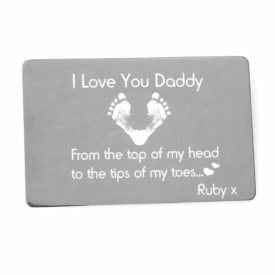 Such a gorgeous and personal keepsake to be treasured always.